Temperature Regulating Pillowcase BUY NASA Pillowcase, King Pillowcase, Standard Pillowcase, Cooling Pillowcase, Cool Pillowcase, 82112, 82113, NASA Temperature Regulating Pillowcase. Temperature Regulating Pillowcases are manufactured with special fabric designed to serve NASA to prevent overheating or chilling. 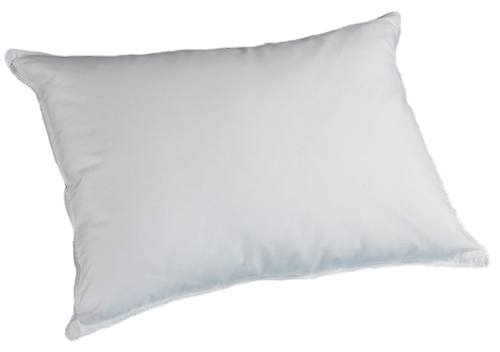 This advanced technology pillow fabric was developed for NASA astronauts. The fabric in these Cooling Pillowcases provides an optimal sleeping climate. Temperature Regulating Pillowcases have imbedded micro capsules that absorb excess heat when you are hot and release heat when you are cold. This absorption and release process allows you to enjoy a comfortable bed temperature. Humidity is also regulated by these advanced Pillowcases. The micro capsules adjust independently to an individual’s climate, allowing two adjacent sleepers with different temperature preferences to remain comfortable throughout the night. 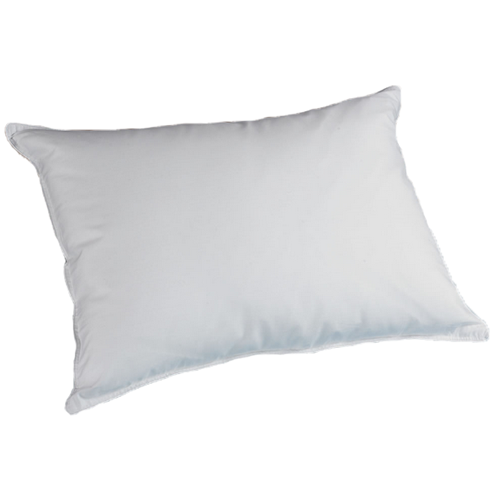 These soft and comfortable pillowcases are made with a 350-tread count of blended cotton fabric. Temperature Regulating Pillowcases are machine washable. Cool Pillowcases are available in Green, Blue, Sand and White. Developed for NASA astronauts-NASA Pillowcases. Provides a cool sleeping surface that does not hold excessive heat. Adaptable to individual temperature preference. Temperature Regulating Bed Sheet Product Numbers: 82112, 82113. Size Options: King or Standard. Color Options: Green, Blue, Sand or White. No more hot head while sleeping! These Temperature Regulating Pillowcases help keep my head from sweating when I am sleeping. These pillowcases prevent overheating that so easily confronts me after just one hour into sleep.